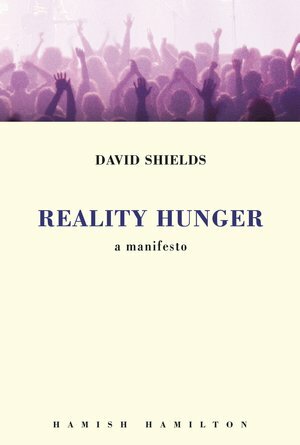 "Reality Hunger" is a manifesto for a burgeoning group of interrelated but unconnected artists who, living in an unbearably artificial world, are breaking ever larger chunks of 'reality' into their work. The questions Shields explores - the bending of form and genre, the lure and blur of the real - play out constantly around us, and "Reality Hunger" is a radical reframing of how we might think about this 'truthiness': about literary licence, quotation, and appropriation in television, film, performance art, rap, and graffiti, in lyric essays, prose poems, and collage novels. Drawing on myriad sources, Shields takes an audacious stance on issues that are being fought over now and will be fought over far into the future. 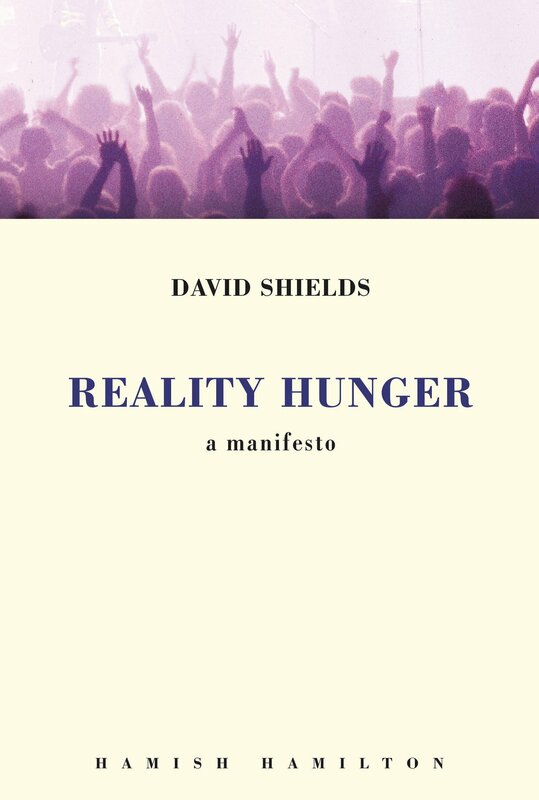 Converts will see "Reality Hunger" as a call to arms; detractors will view it as an occasion to defend the status quo. It is certain to be one of the most controversial and talked about books of the season.